As a part of the prestigious Grande Dunes communities, Cipriana Park exudes luxury and elegance. Masterfully constructed, with the best materials available. Cipriana Park homes for sale are ALL BRICK. Of course the homes are finished with granite counter tops, gourmet kitchens, and much more. Resulting in the most desirable luxury homes in Myrtle Beach. The average home size is about 2500 total square feet. Worthy of mentioning, homes are priced well for the Myrtle Beach luxury segment, $400's-$500's. 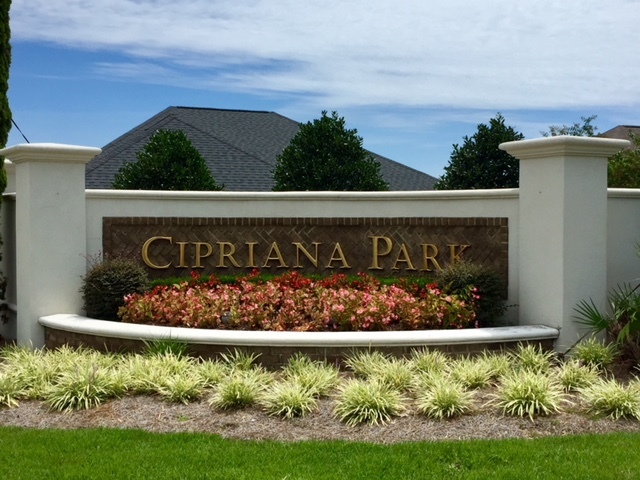 Cipriana Park has the lowest HOA of all Grande Dunes communities, $183 per month. The location is central to all entertainment, including The Carolina Opry. Restaurants such as Ruth's Chris Steak House, is located less than a mile away for your pleasure. Just outside of the Cipriana Park entrance are many medical facilities, including Grande Dunes Surgery Center. Most home owners within Grande Dunes enjoy the same luxurious and breathtaking amenities, and Cipriana Park is no exception. Below I have information outlining some of these amenities. These amenities include the Grande Dunes Ocean Club, Grande Dunes Grand Marina, Grande Dunes Golf Course, and Grande Dunes Tennis Center. There are several amenities to enjoy as a homeowner in Cipriana Park. There is a monthly HOA fee of $183 per month. 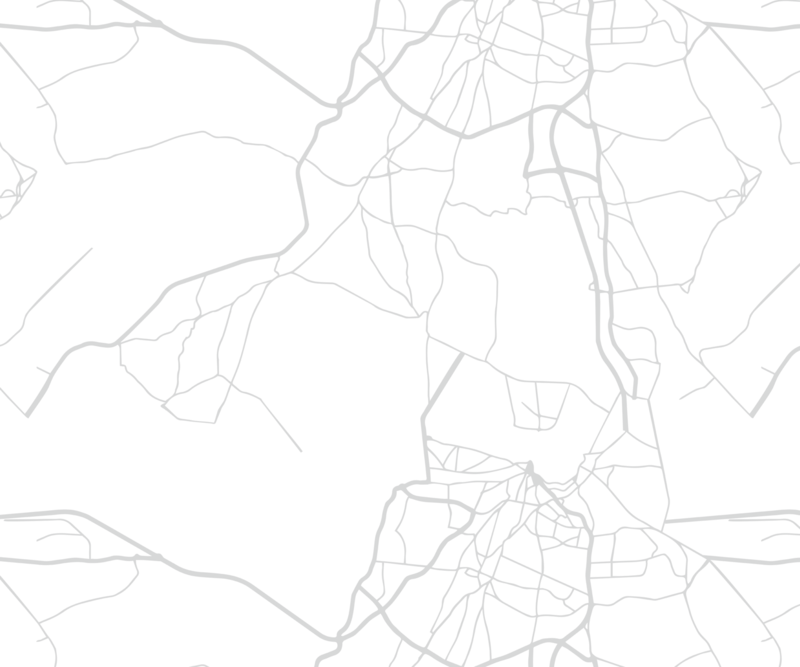 Below I have the amenities outlined. ***HOA fees are as of 8/3/18. Call Cipriana Park expert Everest Vaught at 843-429-1876 for more information, or to view the homes for sale in Cipriana Park. Feel free to email me as well: everestsellshomes@gmail.com. "My Job Isn't Complete, Until My Clients Dreams Are Fulfilled." Search all Cipriana Park homes for sale in Myrtle Beach, South Carolina below! To view Plantation Lakes Homes For Sale or Lauderdale Bay Estates Homes For Sale.